In last month’s NSI post ‘London Calling‘ we were looking forward to the upcoming eBITUG event at the Doubletree Hilton in London. Having had a hand in the preparations (through our eBITUG Committee Member and TCM Technical Director, Collin Yates), we were aware of all the behind the scenes efforts being made to make this year’s event a real stand-out on the NonStop calendar. And despite knowing all of this, we were still blown away. Massive plaudits must be paid to the organisers for pulling together a truly memorable event, including the rather special night at the aqua shard. What we’re saying is: NonStop is open for business. 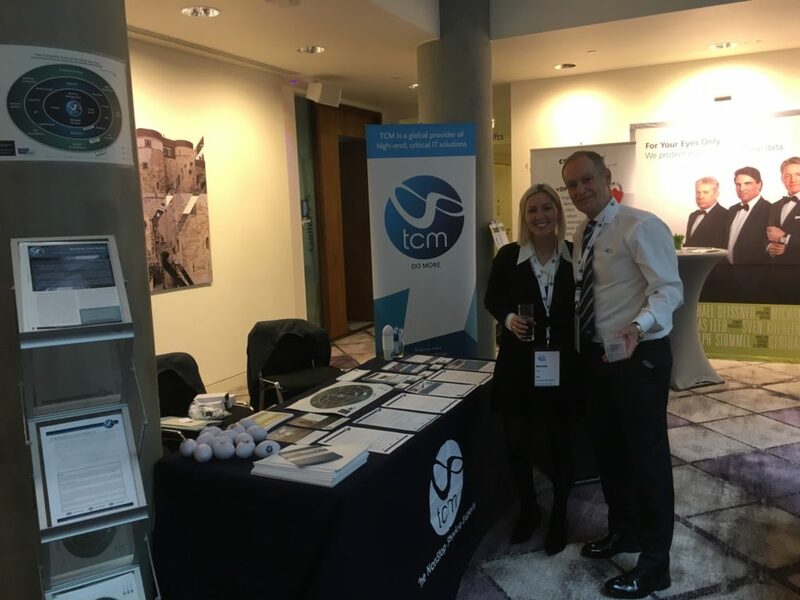 For TCM of course, our focus is on the support services that will be required to keep this business open, and for a long time. For almost a year, we have discussed how we are tackling the NonStop skills gap, though our centralised cloud/remote based service offerings. Our big take away from eBITUG was how our offerings may have to grow to cover more than just pure NonStop services, and instead extend into the products, tools and applications that run on NonStop. Just as HPE has turned its focus onto the the development of the platform, so too are the vendors actively investing in the development of their software/middleware. Again, this focus opens doors for other organisations to work with these vendors in taking on some of the service element involved in integrating their developments into live systems. All of the above promotes the idea of being able to combine systems, application and various middleware/products/toolsets with a wrap-around service and offer this to customers as a fully-fledged business solution. Effectively, NonStop-as-a Service (NaaS): everything you need to run the service you require, in a manner that ensures 99.99% availability – and that’s on a bad day! NonStop doesn’t even need to be mentioned – you’re not buying a NonStop, you’re simply buying guaranteed availability. Period. Having talked to numerous vendors and to HPE themselves, this idea of NaaS is precisely the space TCM would like to explore in greater depth. We’ll be working hard with our counterparts to develop something to this effect in there near future, so watch this space. In the meantime, if you require advice, help or support for your NonStop, you know who to speak to. And if you like the idea of working with TCM to develop new solutions in the ever-changing NonStop landscape, give TCM a call.